So Is North Korea a Cult? Anonymous on So Is North Korea a Cult? I am one of those people who really likes learning about crimes. What really interested me were cults. Whenever I think of cults I think of movies such as “Children of the Corn” or “The Sacrament”. One cult that really interests me is the Manson Family. Patricia Krenwinkel is a member of the Manson family who was convinced to perform many murders the was orchestrated by the leader, Charles Manson. She was given LSD by Manson and was brainwashed to follow him. In her early life, she grew up with a dysfunctional family and moved to California to live with her heroine addicted sister. She then met Manson and was suddenly captivated by his guitar skills. Later, she was swayed to change her whole life with his drugs and charisma. Another thing I thought about cults is looking at North Korea. Is it truly a cult? Envision this being the only truth you know. Imagine believing it. Between Krenwrinkle and Geum-ju, it seems that the only difference they have had between each other is that Krenwrinkle had a choice to join a cult. She saw the outside world and followed the Manson family. Geum-ju was born into a society where she was surrounded by people who worshiped the North Korean leader. A cult is defined as a group of people that join together to share beliefs and worship a figure that could be perceived as strange or unusual. Are there similarities between cults and the country of North Korea today? How do we determine if North Korea has cult-like behaviors? Who are the targets? Who is recruited? The members who are targeted are the ones who are rarely exposed to other groups. Cult affiliates are usually young, white, middle class, and has some high school education. When a member is being recruited, they are welcomed in a friendly way. The person who is joining the cult may believe that their anxiety and isolation will be resolved by the cultic group’s solutions. Over the years people have only been born into the “cult” of North Korea, as no one has recruited these people into North Korea. It seems that cult recruitment occurs when someone in the “outside world” leaves to join a shared belief system, and disengaging to the outside world to create their own community. To develop a cult, one must have desire to lead it. The leader must have a vision and make it come true. People who have charisma are very strong leaders. They are a leader who shows heroism and persuasive language. 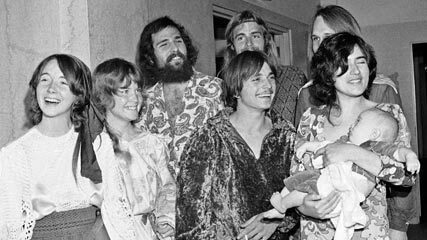 Charles Manson made a cult by bringing members into his “family” with his charisma. He persuaded others that guilt takes away freedom. To draw attention to young people, his musical talent and dynamic dancing exampled the cultural craze of the sixties. To attract more young people he was an ex-convict which attracted the youth with his rebellious attitude. Looking at who and what makes charismatic leaders, makes me wonder if the leaders of North Korea were charismatic leaders. Kim Il-Sung took power after the Korean War in the 1950s and everyone treated him as a hero. People claim he walked water and turned pinecones into grenades. Sung made North Korea into a society worshipping himself. Cultic members can have harmful side effects after leaving a cult. Mind control within a group is detrimental to the individual. Some ex-cult members described feeling floating sensations and suffer from night terrors, have troubles from breaking chant rhythms, try to commit suicide, have amnesia, violent outbreak, and hallucinations. The leader uses psychological techniques to have power over a person’s thoughts, feeling, and behavior. Mind control methods were used in Korean War camps in the 1950s, and then later the techniques improved. The oppressor controls when the victim eats, sleeps, and does not let them reflect what they have encountered. Some members can develop Stockholm Syndrome which develops when the victim is under traumatization for so long. The victim will feel sympathy to the aggressor through the long period of time of psychological abuse. The reason why people join cults is because they are searching to find something greater and a sense of belonging. They utopian society where they belong. Cultic communities begin to develop so they can disengage from other societies. To escape the mainstream society, the leader must convince his followers to build their own. The leader will tell the followers about the dangers of the outside world because the leader believes the hatred came from war, poverty, racism, crime, and mental illness. While creating their own community, information from the outside world also needs to be ignored; any other beliefs that contradict the cult’s views should not be acknowledged or trusted. Outsiders are often viewed as evil or satanic. 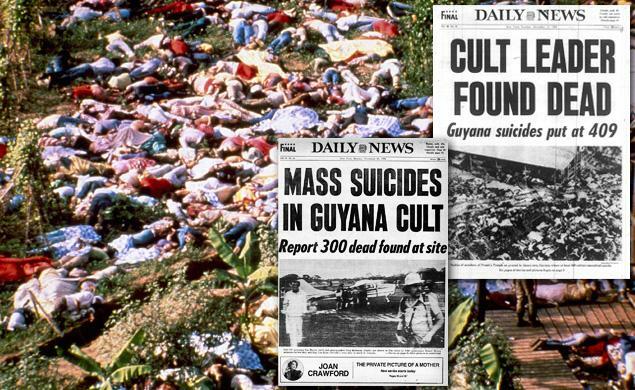 Thinking about cultic communities made me think of the movie “The Sacrament” which was based off of the Jonestown killer. If you didn’t know, the Jonestown killer was Jim Jones who made a cultic group in the 70’s who cause a mass suicide within their cult. He and his followers created a community that was called The Peoples Temple. The members gave up all their belongings and moved to an isolated area in Africa. They had no communication from the outside of their utopian society and the information that was let in was by Jim Jones himself. As we look back on Jeon Geum-ju’s experience, she lived in a society that did not allow people to have any choice for independent thinking or have the right for outside information. Do we think of North Korea as an isolated community? So, cultic members who have seen the outside world are open for comparison with their own community. Cult recruitment seems connected with cults because they have more of a choice to join one or not. North Korea in this case does not seem to fit in with cult recruitment because everyone is born into the country with no way out. Charismatic leaders are related with cults to control individuals and to keep them from receiving information for the outside world. Jim Jones and Charles Manson are powerful leaders because they went on their own to recruit their members and convince them that they will find life fulfillment if they follow them. However, Jones and Manson in comparison with the North Korean leaders have differences. The leader, Kim Il-Sung, who started the worship of the “Great Leader” appear to be charismatic because he was the one who caused North Korea to be a sheltered environment. The newer leaders such as, Kim Jung-Un, have been grandfathered in to be the leader. Does it mean that he is a charismatic leader? Side effects have the ability to erect in after escaping a cult. People tend to be stuck in the brainwash and mind control by having a hard time leaving it. 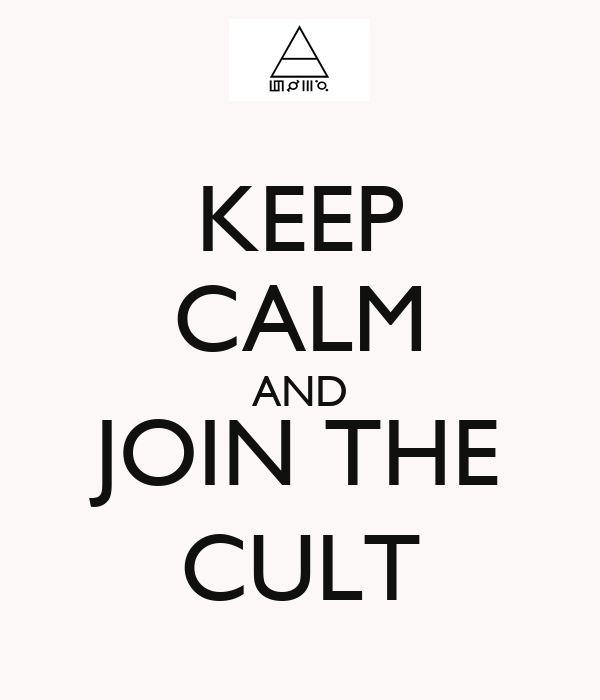 Cult communities are formed because they are trying to escape the outside world. These communities are trying to make a utopian society to hide from social problems. North Korea in this case does not fit into communities. The people have never actually seen the outside world; they have been taught that the outside world is a dystopia compared to their own country. It appears that North Korea has cult-like behavior. This is matters because people should be aware of cultic behavior not only in religion but in cultural behaviors both in small and large scale.